I know I love to get a head start at finding the perfect dress for a special occasion. For those of you who will be going to prom this Spring, Aviva Dress has a large variety of beautiful dresses. Many of them come in multiple colors that you can choose from, and are affordable. There are some truly unique dresses. You can choose from long dresses, short dresses, A-line, ball gown, strapless, sleeved dresses, and many more for any event. Since I didn't get to go to my Prom, I thought I would highlight some of my favorite dresses for my younger readers. I have come to realize that my preference in dresses involves lots of embellishment. I have a weakness for detailed flowers, rhinestone, sequins, and lace. Color is also very important. You want to choose a color that matches your skin tone and is just a little different than the most common colors. Something else that I find to be a really important is that the dress have movement. The prettiest dresses to me are rarely made of stiff fabric, but flow when you walk. All of these aspects together make the perfect prom dress in my eyes. Aviva Dress has a huge selection of different dresses that fit many of my guidelines. That's why I wanted to let everyone know about this online retailer. I know it can be really difficult to find the perfect dress, and you don't want to wait too long. 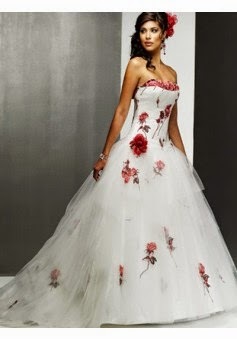 They also carry many other types of dresses for special occasions. There are wedding dresses, cocktail dresses, and bridesmaid dresses, and accessories. Aviva Dress is a good place to find a dress for a fancy party. You can really wear many of these dresses for multiple occasions because there are so many options. Many of them are very versatile. You can wear your favorite dress to prom and to attend a wedding. 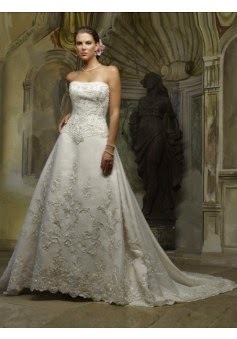 Aviva Dress also carries wedding dresses. I won't be getting married any time soon, but there are so many pretty dresses I just wanted to share a few of those too. I know a lot of women my age are planning weddings, so I'm hoping this post could be helpful. No matter if you are planning your wedding to be in a church, or the beach, there are plenty of pretty options to choose from. 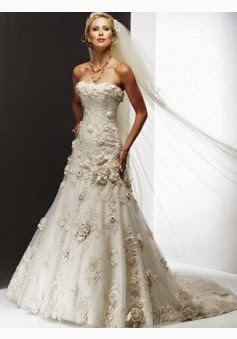 I know wedding dresses can be very expensive, but these dresses are so reasonably priced. I couldn't believe how nice they look for the cost. They also sell wedding accessories, such as tiaras and hair accessories.